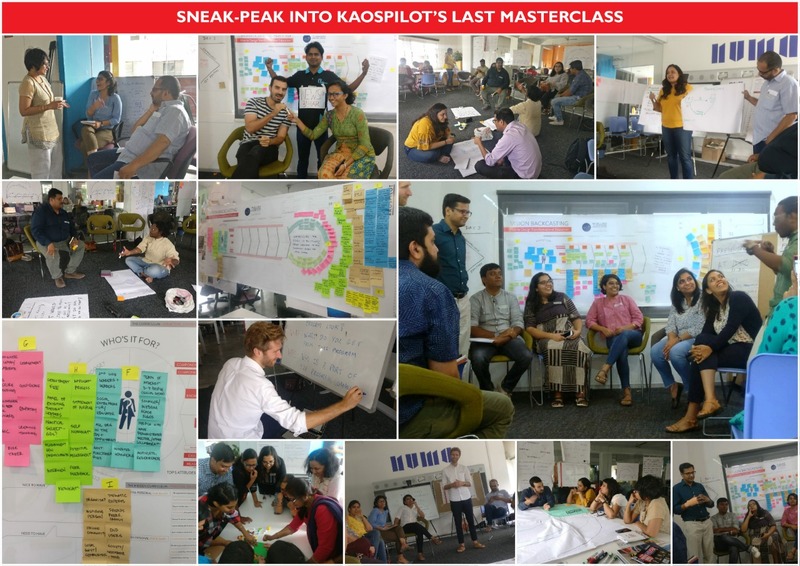 The KAOSPILOT, the alternative business, design and leadership school in Denmark, in collaboration with Rishihood University will run it’s highly acclaimed 3 day masterclass for Educators. The three-day masterclass will enable educators, facilitators, and trainers to explore experiential ways of learning in order to inspire and facilitate creativity, engagement, innovation, and risk in learning spaces and education. The Art and Craft of Designing and Facilitating Learning Spaces Masterclass will introduce, explore and train participants in experiential learning and teaching and the art of facilitation and curating learning processes, strategies, and safe spaces. Participants will be introduced to the unique ‘opportunity based pedagogy’ and competency model of the Kaospilots, which has been developed over 20 years from working and engaging with young dynamic learners & leaders and by exploring the potential in transformational education. Through imaginative interpretation, “hacking” and creative application of your curriculum, new pedagogical and methodological processes will be explored which will challenge and update the elementary approach to learning and content delivery. A passionate teacher who is progressive and ready to explore new models for designing and delivering education and learning strategies. A passionate teacher who is already achieving the above, but would like a methodology to do it better and help anchor it more inside your school and colleagues. A person or edu-prenuer who is engaged in designing new education at under and post-grad level who needs some inspiration to introduce authentic change-makers, entrepreneurs and leaders into your society. A ‘new’ program designer who either works within traditional education or as an entrepreneur in order to offer a change ready mindset delivering education. Professional organizational consultants, process facilitator or trainer who wants to explore how to design more experience-based and authentic leadership workshops. Learn about team-based pedagogy, group dynamics and team building methods to establish strong peer-to-peer shared learning environments and to increase student engagement. 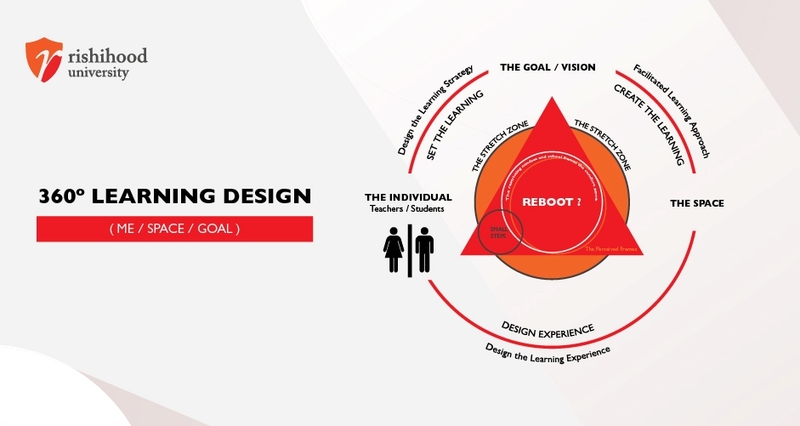 Learn how to design, lead and facilitate transformational programs, learning spaces, learning experiences and strategies and how to establish the correct frames that promote “multiple pathways to learning so that all students are engaged and successful”. Learn how to run creative processes, exploring ideas and innovation using effective and fun brainstorming techniques, rapid prototyping and working with problem-solving through design thinking practices. Learn about the hidden potential in practical and class-team work for the development of intrapersonal and interpersonal student skills such as personal expression and values, leadership, collaboration etc. and how to integrate them into curriculum design, daily lesson plans, and a classroom environment which promotes stretch zones, risk-taking, creativity and reflection. Learn the importance of open dialogue with your students around transparent and proactive planning and learning agreements, supporting personal educational commitment. As part of the Workshop, each participant will receive an invite to the A&CFLS Alumni network on LinkedIn. You will also receive a link to the ‘NO EXCUSES FOR NOT APPLYING THIS’ dropbox that has the following in it! The slide deck with all the posters and tools used. A 20-page workbook with all the exercises that you have experienced with facilitator notes and some extra ones that we use to promote innovation, creativity & leadership. Further reading and reference. 100 very well chosen articles to deepen your practice and theory from the masterclass. 20 handpicked online videos, again to deepen your practice and theory from the masterclass and support anchoring and communication of this methodology. The Kaospilot presentation that you didn’t see during the masterclass. And over 50 tools explained in detail, processes, energizers, interventions and exercises that you can use to SET: HOLD & LAND learning arches. Please contact us at sakshi.b@rishihood.edu.in or +91-9896457111 for any query regarding the program. €370 (30,000 INR) as part of our ed2ed, Public & not 4 profit Education Series. €550 (45,000 INR) for private (non-ed) participants, consultants or trainers. Is 3 full days (09.00 am – 17.00 pm Day 1 & Day 2; 09.00 – 16.30 Day 3) and allows for a maximum of 24 participants.